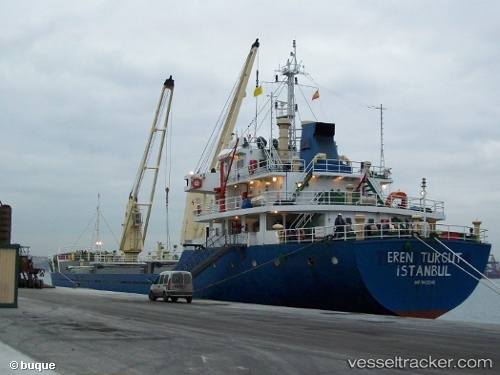 The 4605 dwt freighter Eren Turgut had a small fire onboard while in the English Channel near Kent. The vessel contacted Dover Coast Guard to request assistance for 3 crewmen who were injured in the fire. The fire was extinguished, but the vessel is at anchor with limited power and no propulsion. Reports state injured crew taken to hospital for treatment of smoke inhalation.